Get this new music from Dammy Krane – Jago (Freestyle) out now! 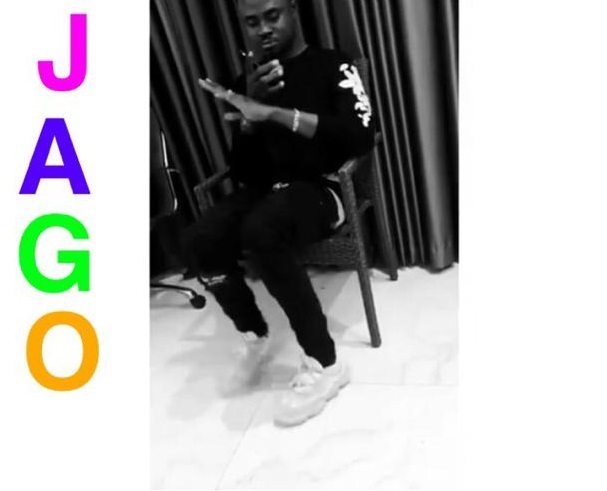 Worldstar Movement front man Dammy Krane serves us with another music joint ‘Jago (Freestyle)’. This is coming after his earlier released ‘Go Down’. ‘Jago’ comes with a dance step picked up from his close acquaintance ‘Rahman Jago’. Listen, enjoy Dammy Krane – Jago (Freestyle) below. Do share!